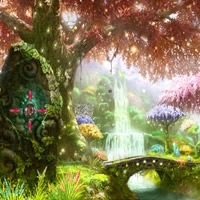 Fairy Land Escape is another type of point and click new escape game developed by games2rule.com. 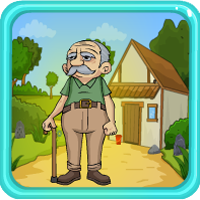 A don't miss game for all adventure lovers! You decided for an adventurous trip to the fairyland. Unexpectedly you get lost in the midst of the fairyland. A big slam, someone hit you at the head and made you unconscious. After a while, you seem to be in a bizarre place with all sort of creepy things. Your inner voice says "This is not the right place to linger around", so you must escape from this place. Use your wits to find the way out. Be careful anything may happen! Good luck and have fun!